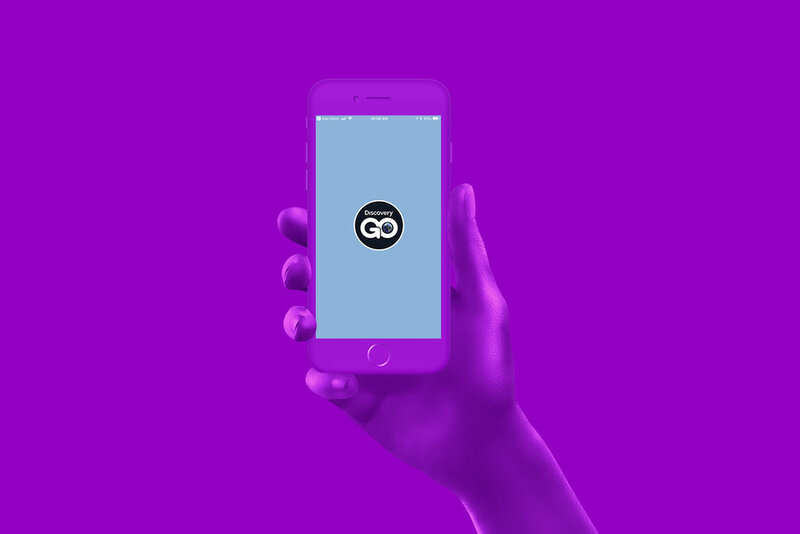 We participated in the iOS and Android development and deployment of Discovery GO. We helped architect a large number of analytics technologies into Discovery GO that allows the stakeholders to more effectively increase engagements and user registrations. We have helped in a few key initiatives, such as disaggregating the app from one app that hosts contents for multiple networks (e.g. Discovery, Animal Planet, Investigation Discovery, etc.) into multiple apps - one app for each network. We also helped to implement major UI revamp of the app for more modern look and feel. The end result is increased user downloads and engagements, which translates to increased ad revenues for the organization. Features worked on by Tappollo Media helped increase the reach, quality, and stability of our applications, aiding in achieving an overall better user experience and growing our user base. Tappollo's team are great engineers whose experience shows in their work, which was always of the highest quality. Tappollo sets high standards for the team they worked with, and consistently went above and beyond to accomplish tasks with tight deadlines. I would recommend Tappollo Media without hesitation.